Sennheiser is a leading manufacturer of audio products with decades of experience in the industry. But even with those credentials, younger companies and a few veteran players continue the push for better audio quality and maximum comfort for their wearable products. Sennheiser isn’t sitting still though and wants to make sure its prestigious brand pushes forward as more people cling to their smartphones as their primary music players. The Sennheiser Momentum 2 is made for the smartphone era and pushes the quality envelope in a big way. 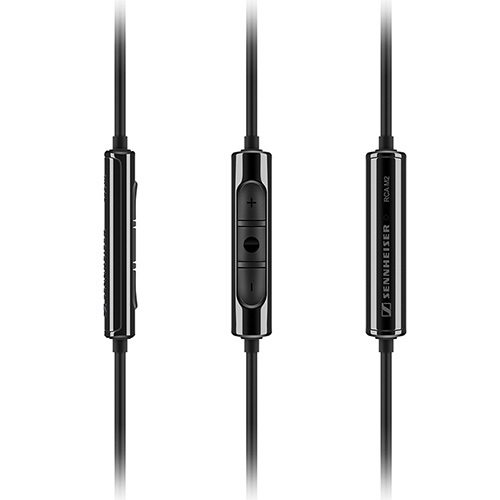 The Sennheiser Momentum 2 is the 2nd iteration of the wired Momentum series. 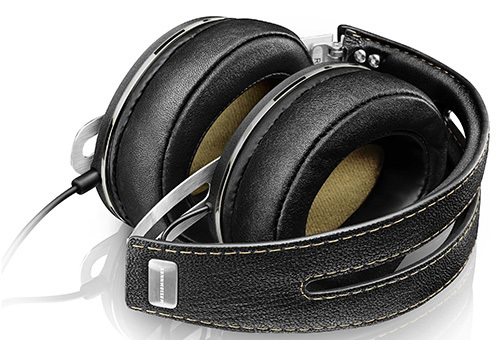 The very first Sennheiser Momentum was launched back in 2013 and received glowing reviews from critics. The first generation product wasn’t perfect though and the 2 version addresses the main complaints while still hitting that $349 launch price. Both the new and old versions are a bit cheaper now with the first version going below the $200 belt but the Sennheiser Momentum 2 remains as the superior long term choice. Many of the iconic design elements of the Sennheiser Momentum 2.0 are retained too so fans of the elegant look, leather pads and metal ear cups should rejoice. It has an over-ear design too making the pair good for isolating ambient noise although this isn’t the primary function of this pair. It is more suited for general listening for any genre. It comes in both Apple and Android versions which is a bit strange considering the fact that people may switch from one device to another. Sennheiser should have included both cables in a single package. Many users and critics of the old Sennheiser Momentum complained of the uncomfortable feel when wearing the headphones for too long. The Momentum 2 model addresses it by equipping it with bigger earcups and softer pads. This results to no more ear pinching pains. This alone makes the Sennheiser Momentum 2 a far better recommendation over the cheaper and older model. Sennheiser didn’t sacrifice the build quality of the Momentum 2 one bit and even added another welcoming feature – a folding design. Like other good high-end pairs of headphones, you can compact the pair and fit it in the included carrying case. Audio performance was the biggest strength of the older model so Sennheiser really didn’t have to do much here. The sound quality is very balanced, detailed and full of life no matter what music you throw at it. Those accustomed to cheaper pairs of headphones that provide boomy bass may shrug at this natural audio fidelity approach but this is the kind of thing that normally impresses audiophiles. Those expecting studio-quality sound may have to shoot for something more expensive but for the $300 level, this is a highly competitive pair of cans with no huge flaws. Other than the weird decision to split Apple and Android users, the Sennheiser Momentum 2 is great in just about every aspect. If you can find this pair for under $300, the Momentum 2 is practically a steal!